The question arises every year. Is it going to snow on Christmas Day in the UK? The majority of us are always disappointed and we’re left to enjoy TV specials or over-indulging in festive treats. 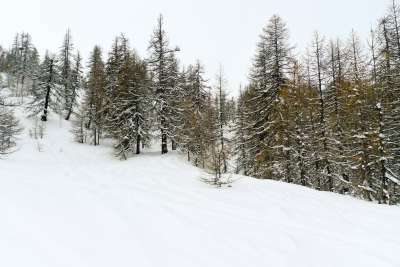 Why not guarantee you will see snow this Yuletide season by booking a ski break for the week encompassing Christmas Day (it falls on a Friday this year). 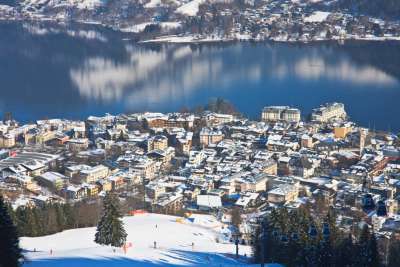 Below are 10 resorts to consider for your festive ski escape. Val D'Isere is perhaps the best known ski resort in the French Alps, and rightly so as it has a good reputation for excellent skiing and superb nightlife. We didn't have a second thought in including it in our list for Christmas breaks. We would just recommend not leaving it until the last minute to book up as this ski area can get very busy at this time of year. Another resort with a strong ski reputation, St Anton is one of the few ski towns in Austria which offers a good range of chalet accommodation. 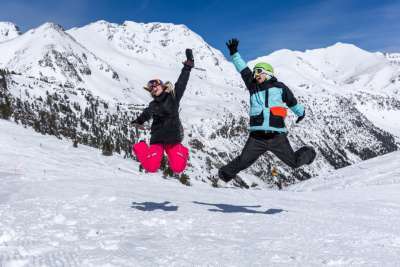 So if you fancy being spoilt by a chalet host over the Christmas period and enjoy the informality of this type of holiday, St Anton could be the resort for you. 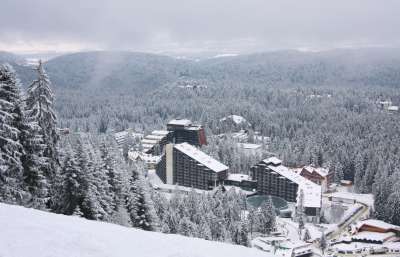 Christmas is one of the most expensive times to take a winter break, so if you are looking for a cheaper alternative to resorts in Austria, France and Switzerland, consider Borovets in Bulgaria which has provided great value skiing to UK holidaymakers for a long time. 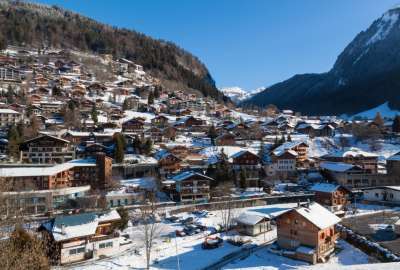 We like Morzine for its character and tradition (it was the host of the first Winter Olympics), which stand apart compared to nearby purpose built resorts like Avoriaz. Part of the massive Portes du Soleil ski area, why not ski into Switzerland on Christmas Day to blow any Christmas Eve cobwebs away! 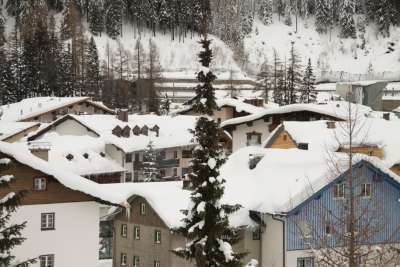 If you are looking for a family ski holiday this Christmas, you should consider Flaine. It's a great place to learn to ski (or improve!) with the local ski area in a "bowl" which ensures everyone skies back down to one place. For those more experienced, explore further in the Grand Massif by visiting areas such as Les Carroz and Samoens. With short transfers to and from Geneva, those Christmas presents don't have to travel too far! Les Deux Alpes boasts a glacier at the top of its ski area where you can enjoy snow year-round. Thus it is another resort which ski companies promote as "snow sure" - a crucial thing to consider when skiing early in the season. 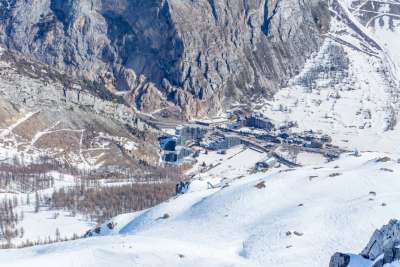 Les Deux Alpes offers a lot of self catering accommodation so if you'd rather be on the slopes than be restricted by a hotel's festive meal times, this may be the resort for you. Pas de la Casa is "duty-free" ski area so consider waiting to buy some last-minute presents in resort. Do consider your baggage allowance before you go too crazy though! This resort has a lot of self catering apartments but we recommend looking at some of the half board hotels for the festive period. 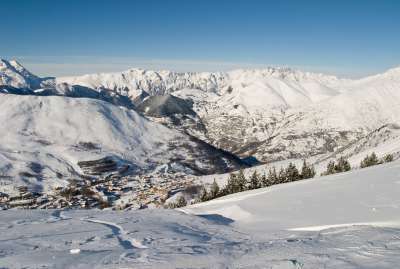 Flights for Sauze D'Oulx package holidays mainly depart on a Sunday compared to most European ski destinations which fly on a Saturday. So this year for Sunday departures you get to ski both Christmas Day AND Boxing Day. Combine that with great après ski and a huge ski area that expands into France, you have unbeatable combination for your festive ski holiday. This resort offers a a picturesque lakeside setting which, when covered in snow, would not look out of place on the front of a Christmas card. 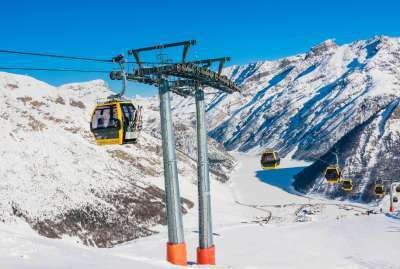 There are some fantastic four-star hotels to stay over the festive period and the ski area encompasses the Kaprun glacier which gives you plenty of piste to explore. Another "duty-free" ski resort with over two hundred shops, Livigno even boasts a Christmas market for those late purchases. 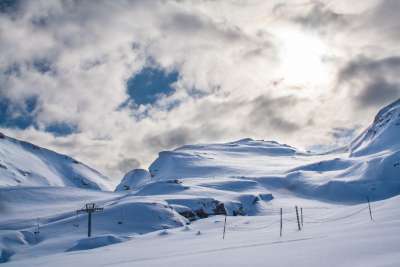 The great news keeps coming for the 2015/16 season with the ski area greatly increasing with a six-man ski lift being added.This resort also boasts a great snow record which is always important when booking a ski holiday for this early part of the season.